We are excited to announce that we are going to take the big leap and start a farm! We are currently in planning stages with a vision of educating and offering retreats to experience the Simple Peace Life. Simple, Organic, Sustainable and good for communities and the planet. 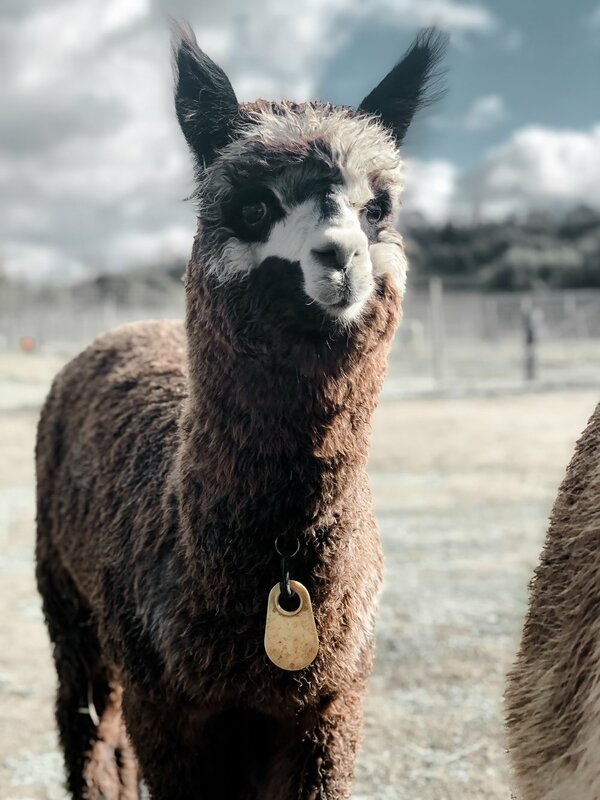 We will have Alpacas, lemons, avocados and lavender (& bees) ! Looking forward to the next chapter and can’t wait to share.